With their new design, Joyballs want to shift the focus to clear-cut competitive differentiation. The new concept includes the patented Silikomed material of the packaging, along with its appearance and its suitability as a medium for communication. The company said that the packaging is designed to inform consumers about the quality of the product in a coherent manner, enabling them to make a targeted, clear and fast purchase decision. Besides integrating important consumer aspects and the product features, which are communicated on the side using easily comprehensible symbols, the product wants to attract the customers’ attention with a personal letter of seduction. The product quality is further emphasised by the immediately visible “MADE WITH LOVE IN GERMANY” print. The packaging is refined with glossy varnish, ensuring an exciting visual and tactile packaging experience. The outer lock-bottom carton, which is open at the top, offers a handy slip case with a single hole that can be operated with one finger. The previous blister packaging has been replaced with a convenient storage box. 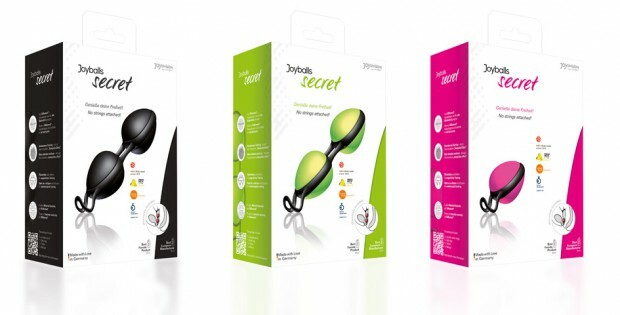 Depending on the shelving situation, the packaging is also available with a Euro tab. 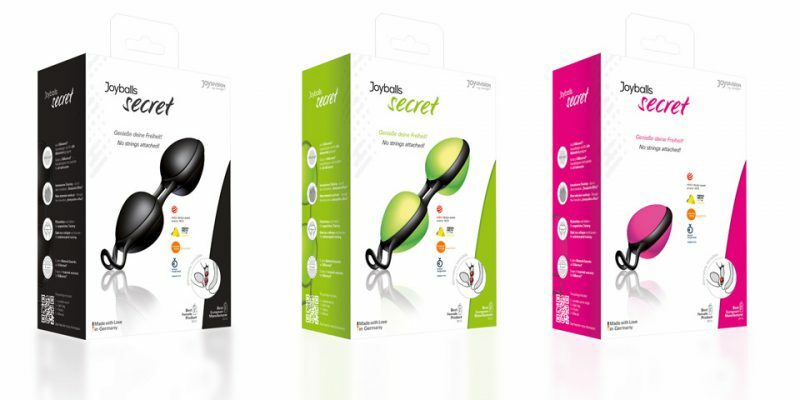 This new packaging of the Joyballs secret constitutes the first of many innovations in the presentation of JOYDIVISION products. The other products will be integrated into the new presentation design gradually.